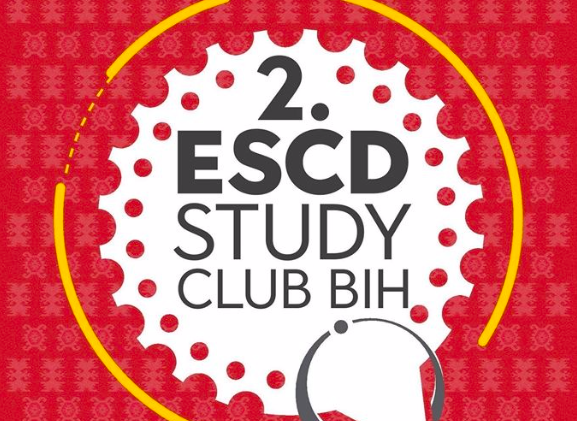 Dear friends and colleagues, the ESCD Study Club Bosnia and Herzegovina invites you to join us in Sarajevo on May 18, 2019 for great education and networking! 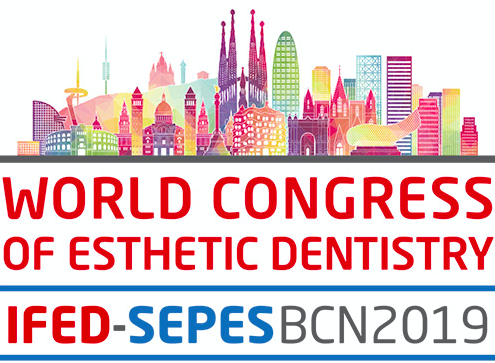 If you are a dentist interested in professional development in cosmetic dentistry and meeting new collegues from whole Europe and beyond, this is for you! 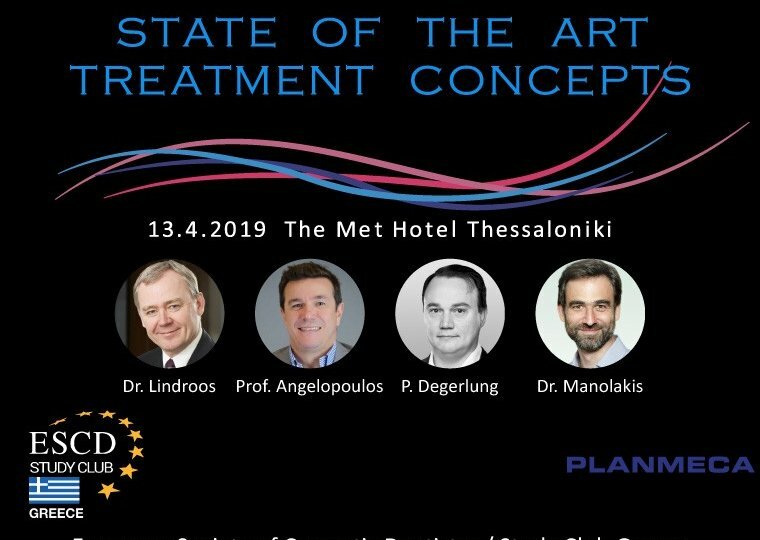 ESCD Study Club Greece has hold its first meeting on April 13, 2019 in Thessaloniki. 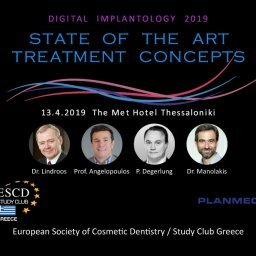 The main topic was Digital Implantology. 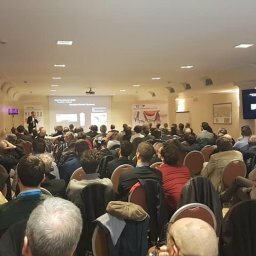 Once again we made a huge success with our ESCD Study Club Italy meeting. Many thanks to Southern Implants for great collaboration and support. 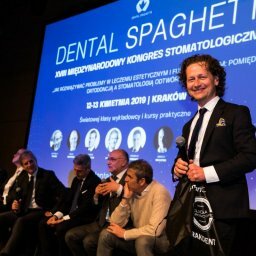 15 Apr: ESCD Study Club Poland – Dental Spaghetti for the third time! 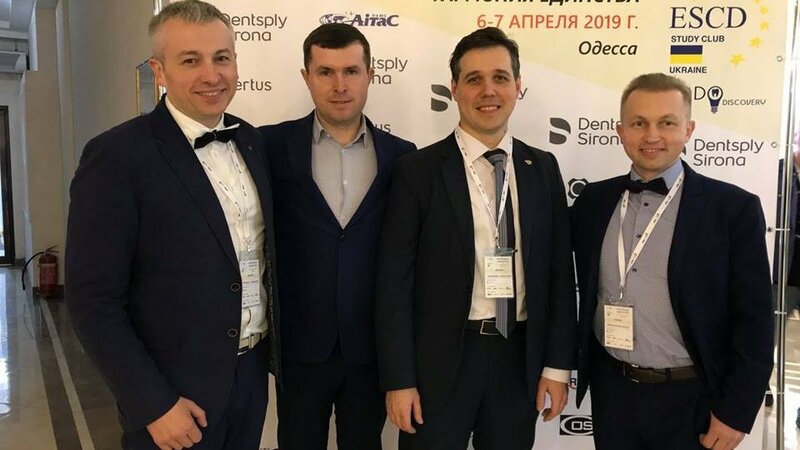 The 18th International Dental Spaghetti Congress took place on April 12 and 13, in collaboration with ESCD Study Club Poland. 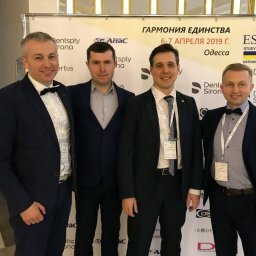 ESCD Study Club Ukraine held its 2019 meeting in Odessa on April 6-7. 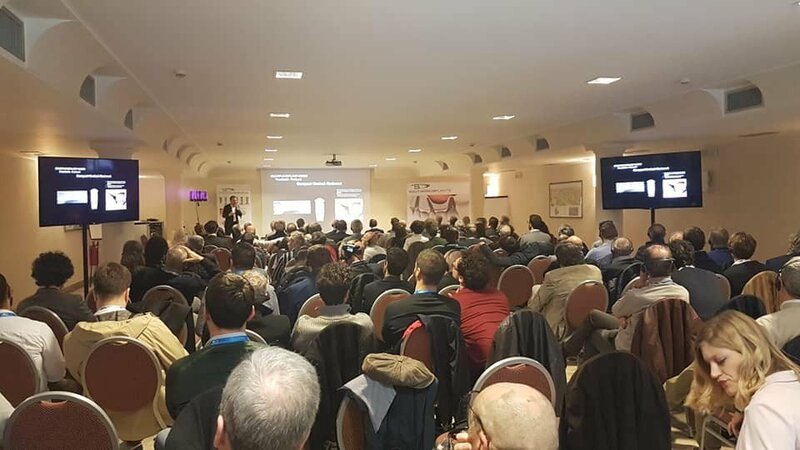 The two day conference manage to gather curious dental professionals. There was a sea of emotions, impressions, excellent education and networking. 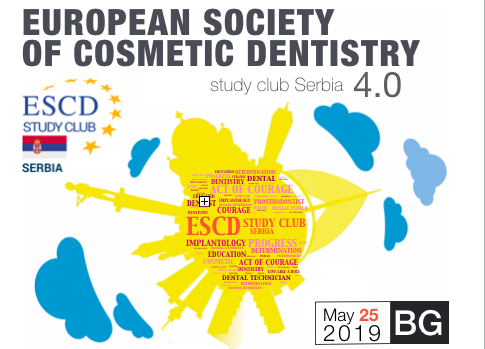 ESCD invites all dentists from Serbia and the Region to join us in Belgrade for the forth ESCD Study Club Serbia! 25th of May 2019! Save the Date! On March 30 in Istanbul @Ivoclar ESCD Study Club Turkey successfully held its first meeting! Many thanks to all of you who supported us and made this day perfect. 26 Mar: #16 ESCD Annual Meeting: Registration is now open! 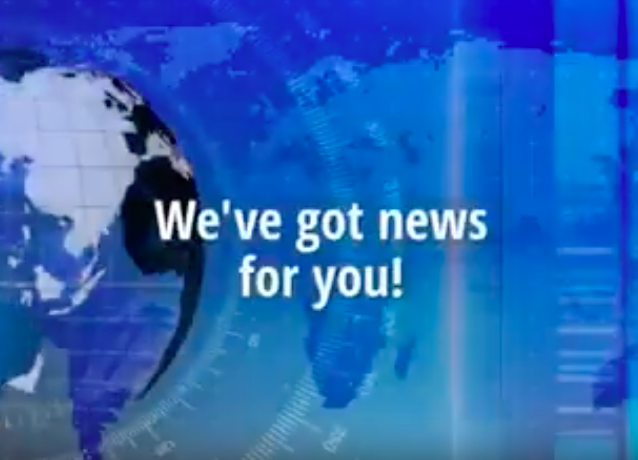 We’ve got a news for you! Online Registration for #16 ESCD Annual Meeting is now open! Take advantage of our Early Bird Offer by 15-06-2019! Join ESCD! See you in St. Petersburg! Dear friends and colleagues, we’re happy to invite you to this year’s Study club in Opatija! Registration is now open so hurry up and apply! 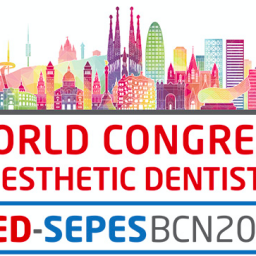 Other than great lectures we’ll have live demos of Planmeca scanners and dental photography, foto contest and a great after party with free drinks for our participants!